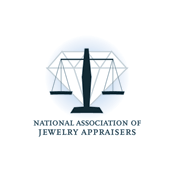 You have probably heard from friends and family, that you should get an ‘Independent’ appraiser to evaluate your jewelry, but do you know why? 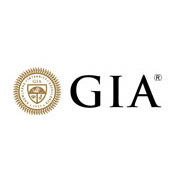 An independent appraiser has no vested interest in the value or stated quality of an appraised item, thus assuring accurate assessment of the item’s quality and worth. You should never get your jewelry appraised at a place that offers to buy or sell jewelry.